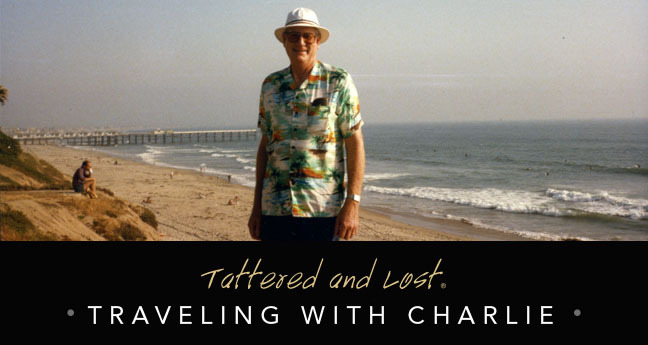 Tattered and Lost: Traveling with Charlie: Was Charlie a DISCO KIND OF GUY in 1981? Did Charlie disco? Was this suit an homage to John Travolta? 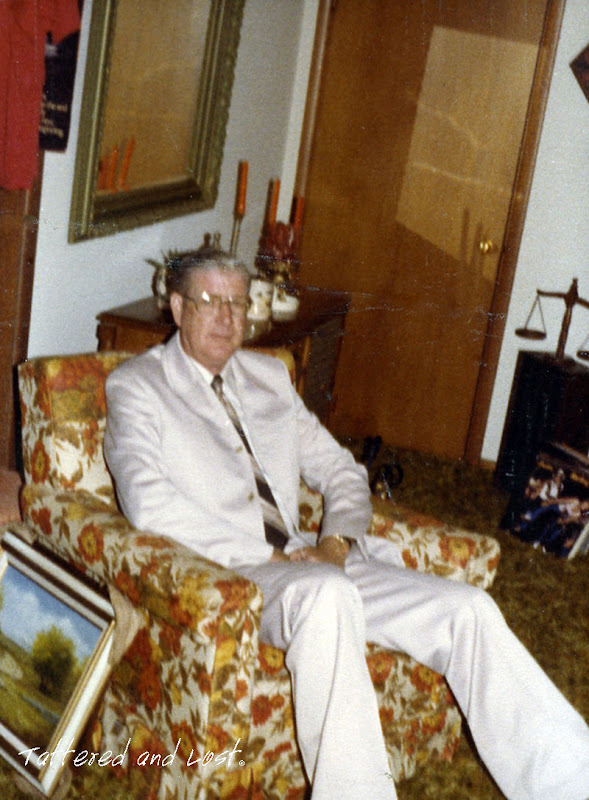 Was this chair upholstered in the 1970s? All questions without answers. 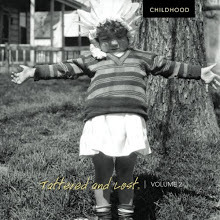 We're getting into unchartered territory.